Windows Phone 8 devices began rolling out late last year, and along with them came new and beefed-up apps that have been springing up in the Windows app store. If you just picked up a new WP8 phone after switching over from Android or iPhone, you may need some help getting things off the ground. 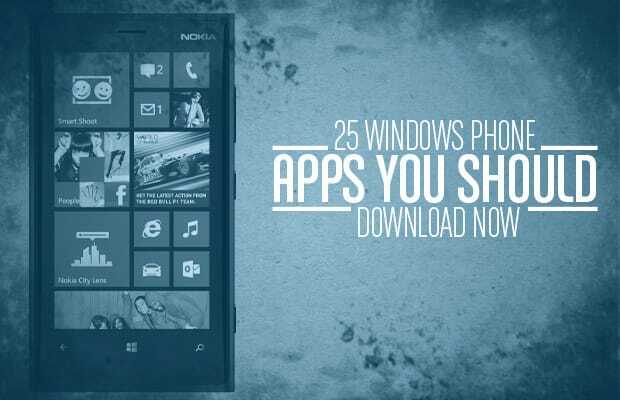 Here is our list of 25 apps Windows Phone owners must have: from photo editing, customization, social media to survival, these are the best ones to have in your collection.